Maddie Bowman captured the Winter Dew Tour’s freeski pipe competition in Killington Vermont today. Bowman was in third place going into the finals. Devin Logan and Brita Sigourney were in the top two spots. Bowman pulled out all the stops in the finals, finishing with 87.50 points. Logan was second with 86.00, and Sigourney finished third with 85 points. 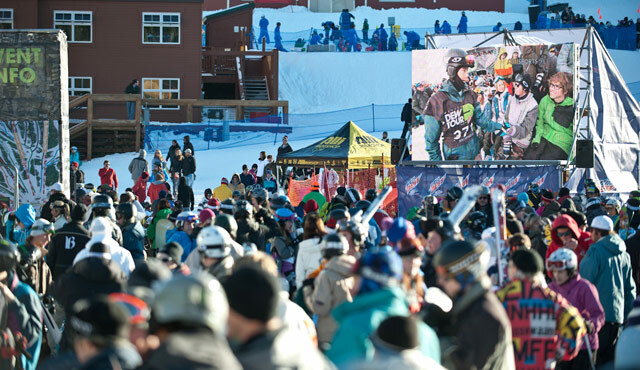 The next event on the Dew Tour is February 9-12 in (Snowbasin Resort) Ogden, Utah. The following finals will be staged on Sunday (Jan. 22) at Killington.